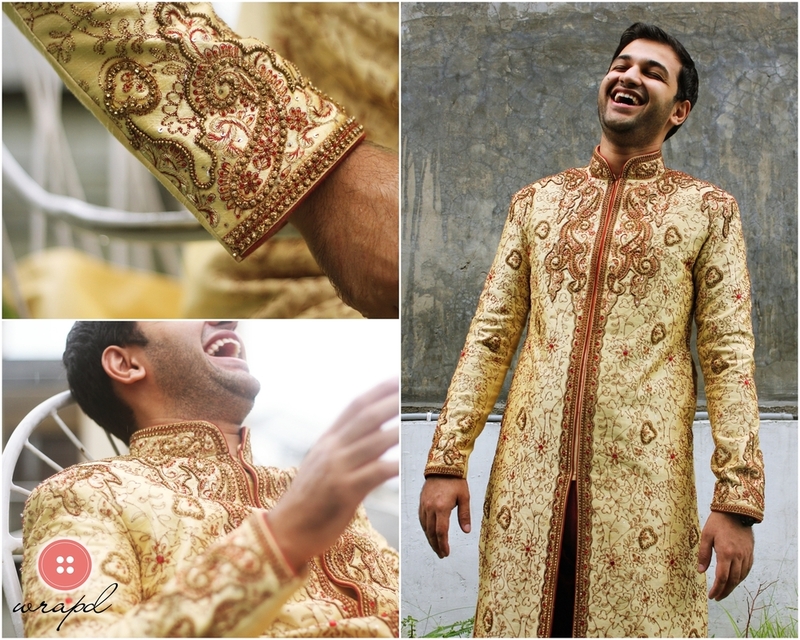 Looking for a cocktail dress, sherwani for wedding or perhaps a lehenga on rent in Hyderabad? Hire a designer dress from Wrapd and look amazing. We are an online rental boutique offering a wide range of collection for men and women. 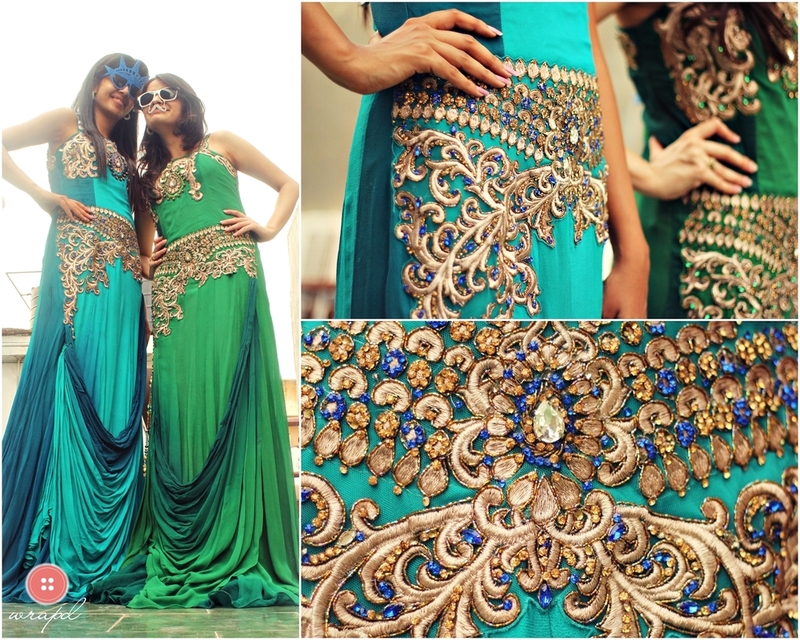 Choose from ethnic, western and Indo-western wear, try on before your event, get it fitted, and enjoy your designer wear. Pick any dress, any style, any colour, any day and we will deliver it to you. Bask in the compliments and admiring glances you will get in that dress. Rent clothes in Hyderabad at best price. Places we deliver in Hyderabad include Balapur, Sindhi Colony, Secunderabad, Boudha Nagar, Bowenpally, Miyapur, Trimulgherry, Laad Bazaar, Charminar, Meena Bazar, China Market, Panjagutta Market.